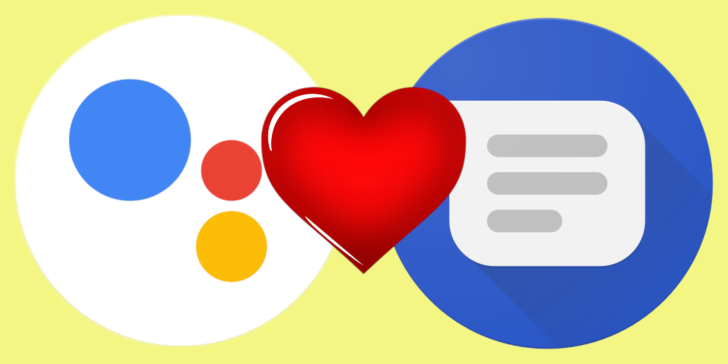 This spring, Google announced “pausing” development on Allo as it repurposed development resources for RCS/Chat and Android Messages. At least one feature from Allo seems to be making its way over to Android Messages as a result of the change, though. The folks at XDA have just discovered hidden Assistant integration in Android Messages — though it’s a bit incomplete at the moment. According to XDA, it isn’t quite the same as the Assistant integration in Allo, though. Whether the difference in functionality is a result of intentional changes or ongoing development, apparently you can’t “talk to Google Assistant directly,” as it’s only able to suggest Assistant-based queries based on the content of messages. The only two contexts in which XDA could trigger it were when conversations turned to the subject of weather and nearby restaurants. XDA doesn’t state the method behind triggering the hidden Assistant functionality — it could be a recompile with an extra flag, or just mucking about with root-level access — but it isn’t user-facing right now. Given the possibly incomplete nature of the current implementation, it may be a while yet before you see it on your own phone.